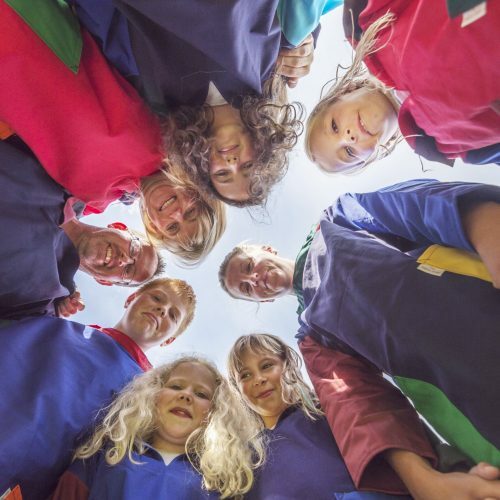 Our children's smocks stand the test of time, they are handed down from offspring to offspring, fading gently to an aged colour. Just like mum and dad wear, the crew neck is a smock for the more traditional child. 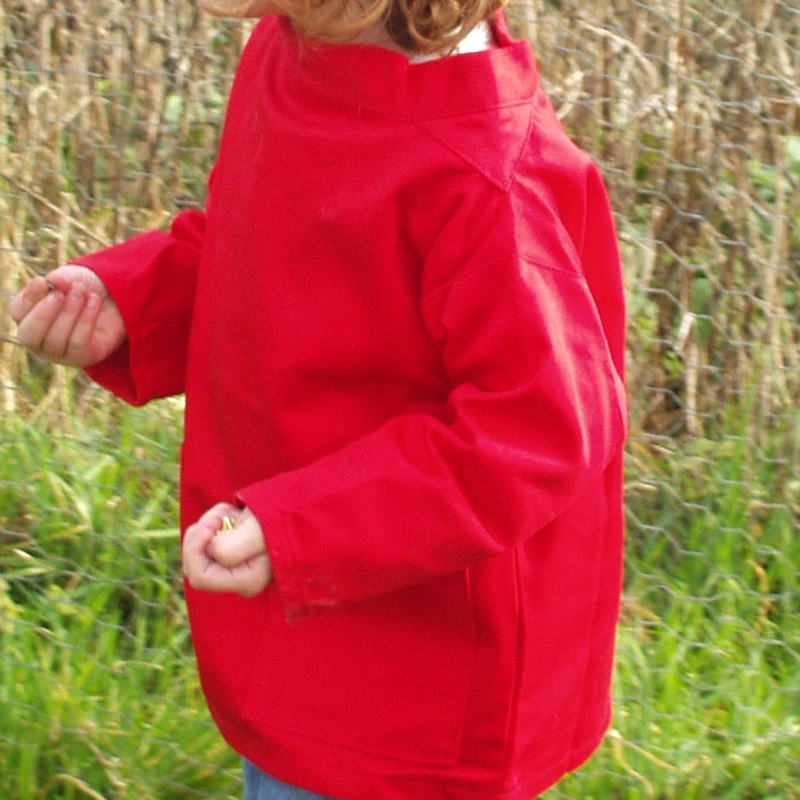 Made from 100% cotton drill with with patch pockets. The smallest size in the crew neck style is the 3-5 year because the neck gap is too big for the body. So no crew neck in 1-2 year or 2-3 year available. It difficult to go by age only but people usually know the child and if they are smaller or larger for age group.